The Truth: Ben Weider dedicated his life for the IFBB to earn Olympic Recognition. 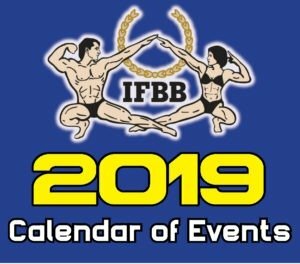 In recent days, the IFBB Pro League have released a press release informing the bodybuilding and fitness world that a new contest is being formed called The Ben Weider Worldwide Classic. 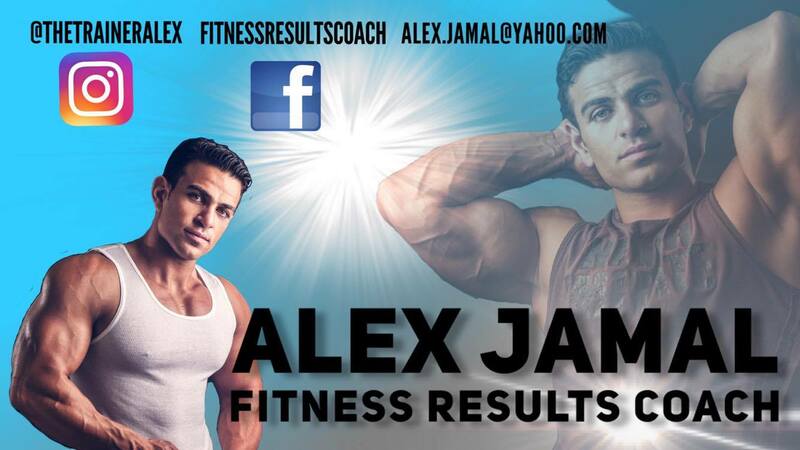 This might sound like something great, but at the same time it is a move that goes against everything that Ben Weider and his brother Joe worked for. 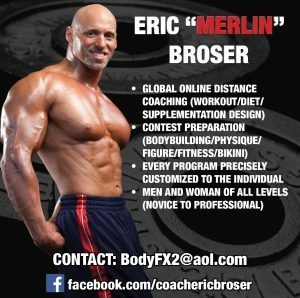 Eric Weider recently gave permission to the IFBB Pro League to use his father’s name for any future competitions. 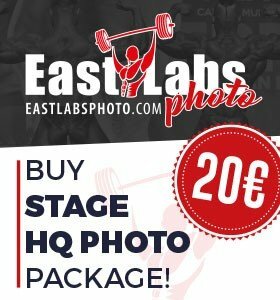 To the young athlete, this sounds like something great, but really it is not. 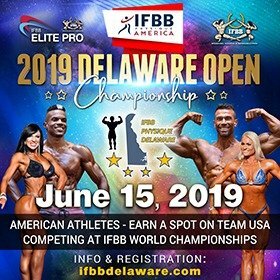 How is it possible that the late Ben Weider (RIP) would let his name be used for a competition that is not governed by Word Anti Doping Association (WADA) rules? 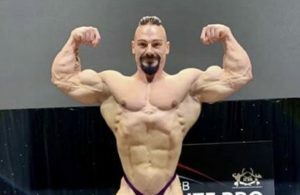 As well the IFBB Pro League president Jim Manion is on the WADA list of prohibited associations. 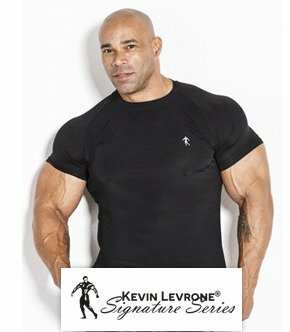 This goes completely against all the work that Ben Weider dedicated his life for. 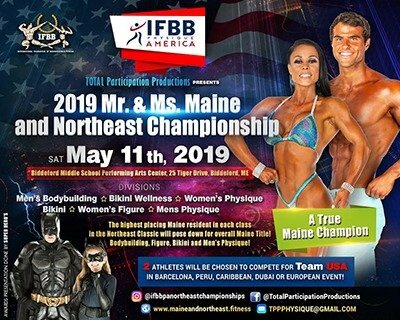 We find it very strange and in fact disgraceful that his name is just being used as a weapon by the IFBB Pro League against the IFBB International, the federation that Ben Weider created with a dream to have Olympic recognition. 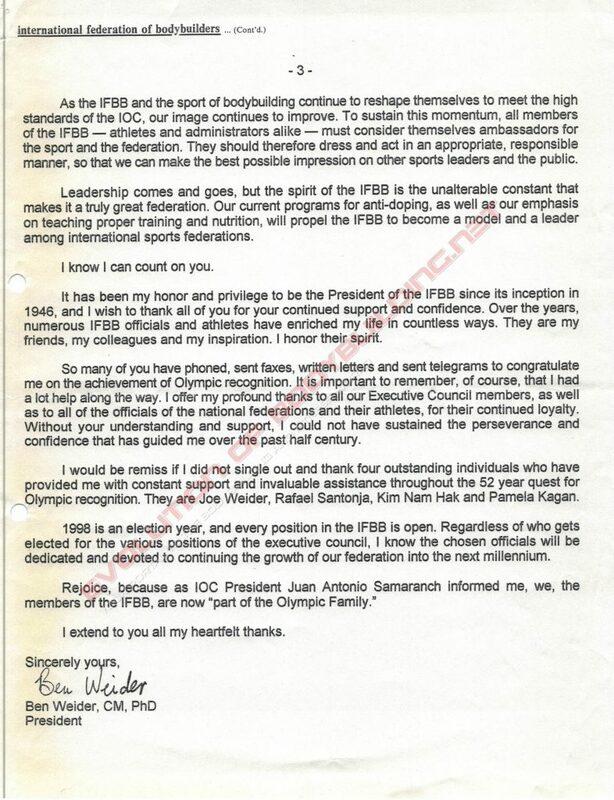 In a report delivered by Ben Weider at The International Congress of the IFBB – Izmir, Turkey, November 15, 1998, Ben Weider revealed to the world his joy after he received a letter from Juan Antonio Samaranch, President of the International Olympic Committee on 31 January 1998. 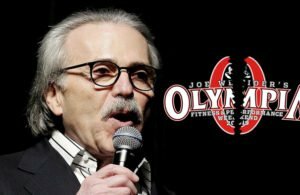 In Ben’s report, he emphasized that when he formed the IFBB in 1946, their primary goal was to obtain Olympic recognition. Another main point in the report is that he also said that he can count on the support of all the federations to combat the drug problem. Reading this makes one wonder how can the IFBB Pro League use his name when they are banned by WADA and also are not following one thing that Ben Weider worked for. 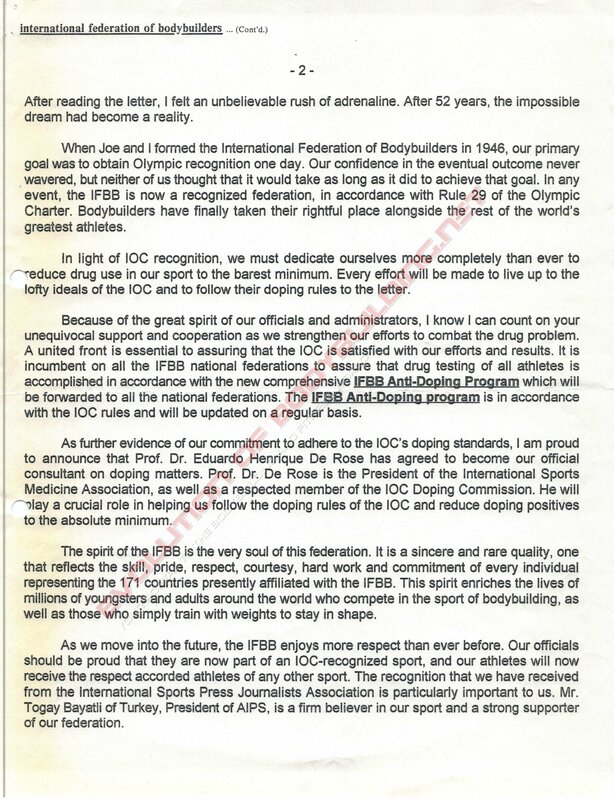 Ben Weider also made it a point in his report to emphasize the importance that all affiliated IFBB organizations have to comply with IFBB Anti-Doping program in accordance with the IOC rules. 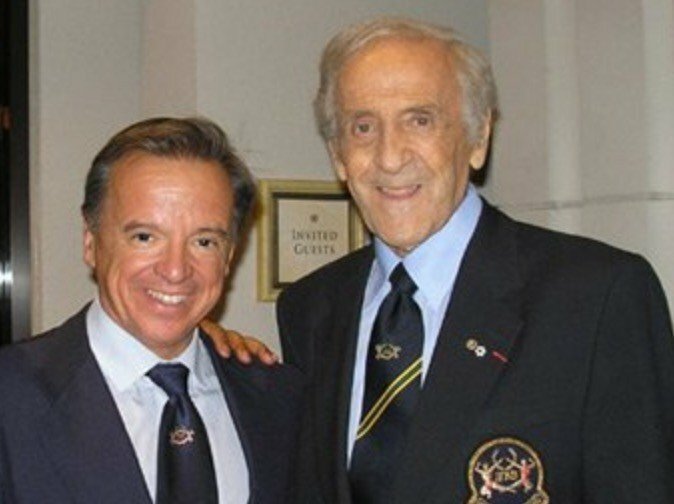 Ben Weider also made it a point to thank a number of individuals that helped to make this happen such as his Brother Joe Weider (RIP) and the man the Ben Weider wanted to take over his reign, IFBB President Dr. Rafael Santonja. 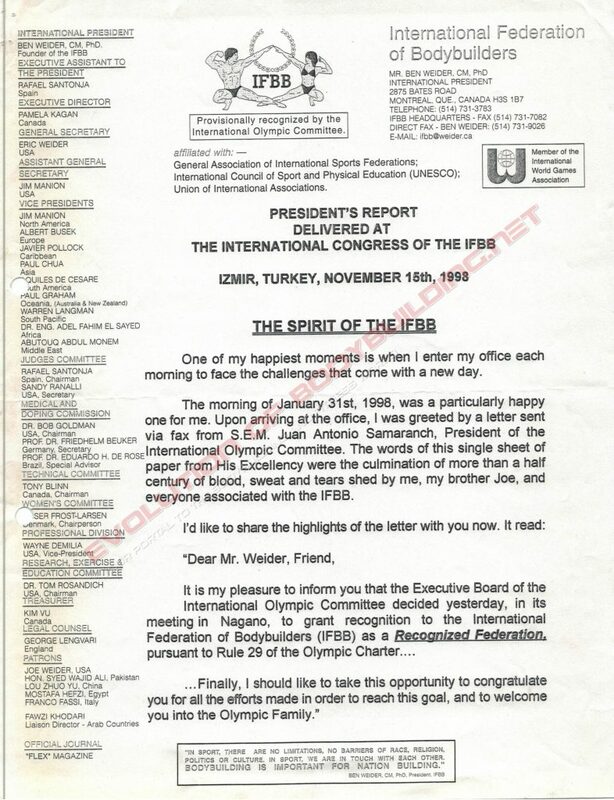 You can read the official report that Ben Weider released to the public in full and see the great passion he had for the IFBB to get Olympic recognition.